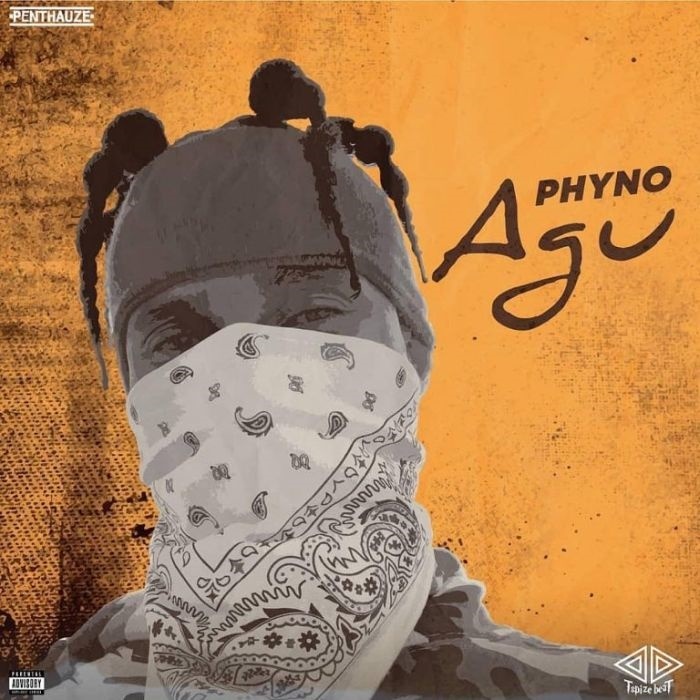 Rapper, Phyno has finally dropped his first single of the year, "Agu"
Phyno spent most of the first quarter of 2019 collaborating with other artistes including Ice Prince and Falz on "Feel Good", to fellow Igbo rappers, Zoro and Tidinz on "AkpaAza". The rapper has finally dropped his first single of the year, "Agu". Produced by T-Spice, "Agu" is introduced to the listener on an enchanting note before the beat picks up its pace. The track is broken into three impressive verses amply delivered by Phyno, and a chorus that simply begs listeners to dance. On the lively song, Phyno encourages his haters to stay humble, affirming that he works tirelessly, minds his business and focuses on making more money. After enjoying four minutes of uninterrupted Phyno charm on "Agu", music lovers would be looking forward to more solo tracks from the rapper.